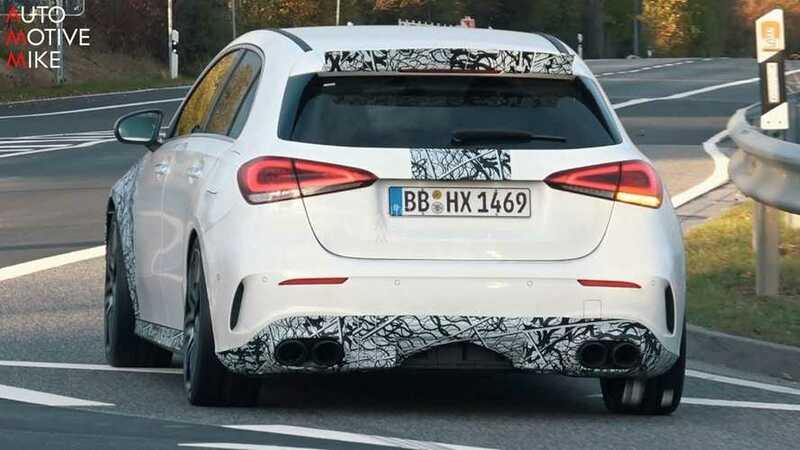 With 416 bhp on tap, the A45 could be the new king of the hot hatch scene. 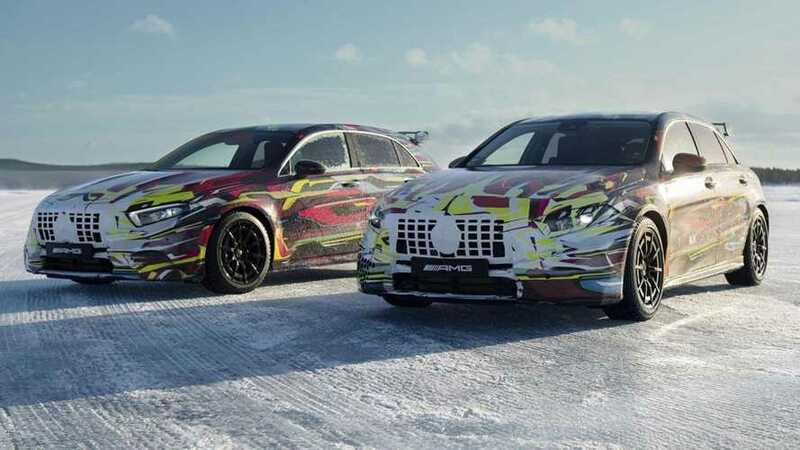 Mercedes should really consider selling the hot hatch with this funky livery. 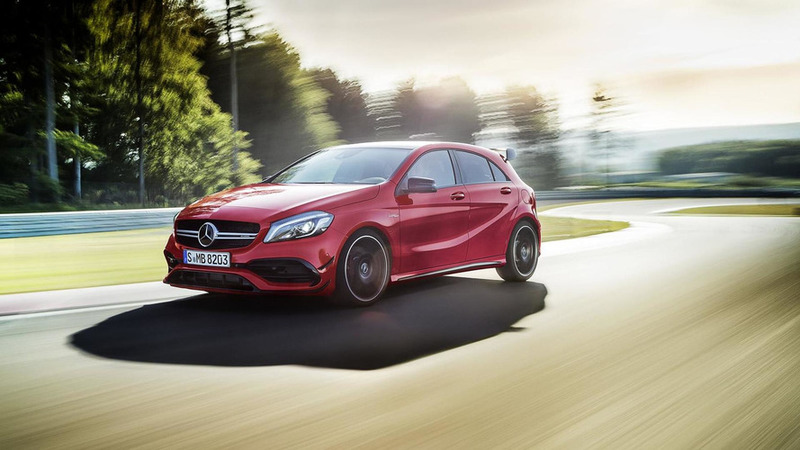 The A45 S packs 416 bhp. 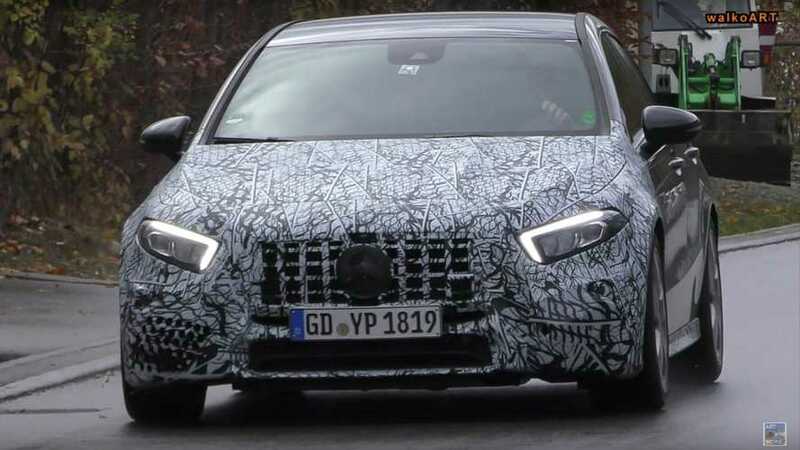 The dialed-up A-Class hatchback looks better in grey. 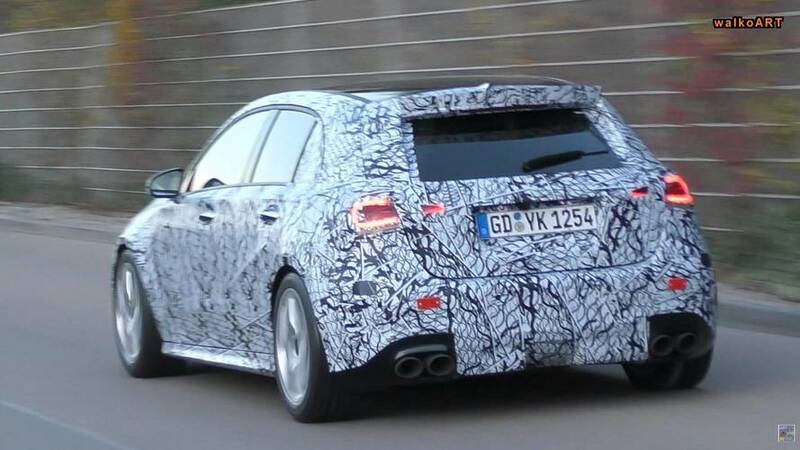 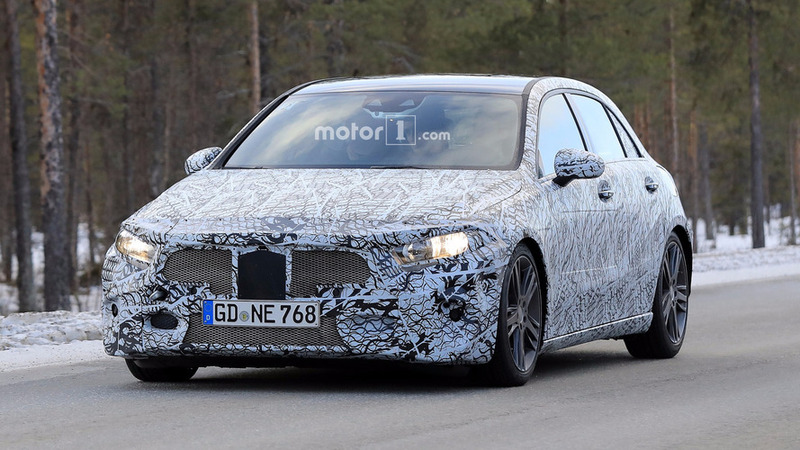 Confirmed to feature a new all-wheel-drive system with tail-happy capabilities. 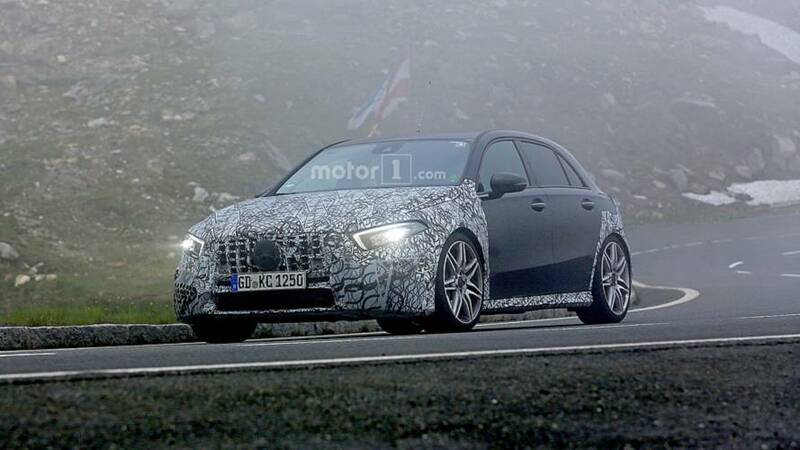 The A35 has at least 300 hp on tap, and the other variants reportedly boast over 400 hp. 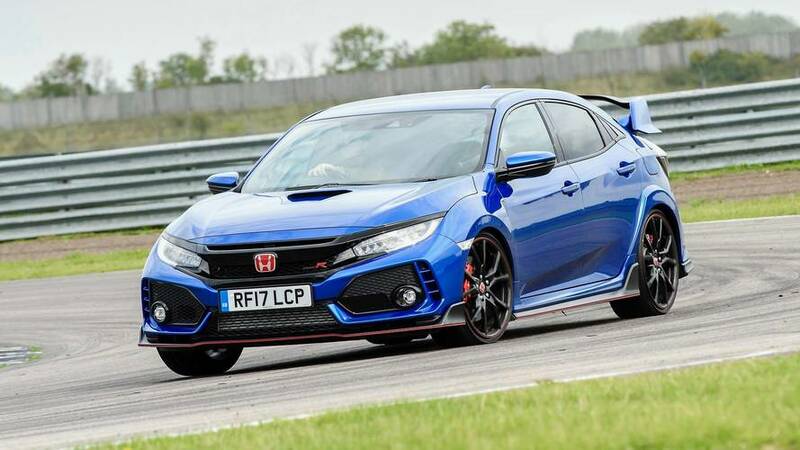 It’ll produce more than 400 bhp. 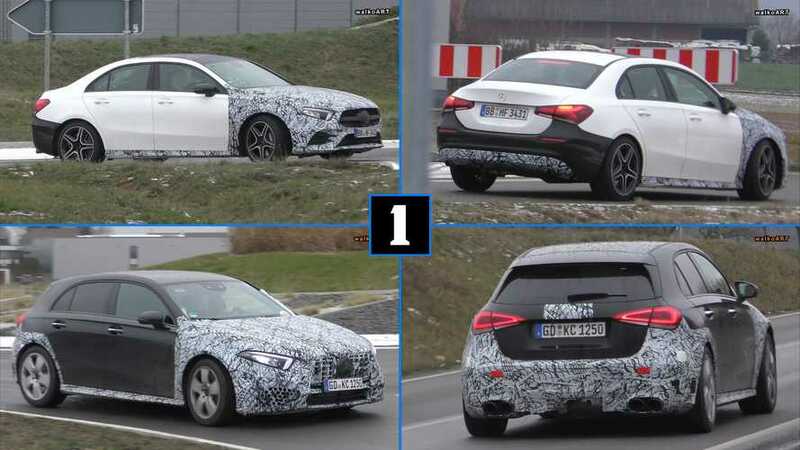 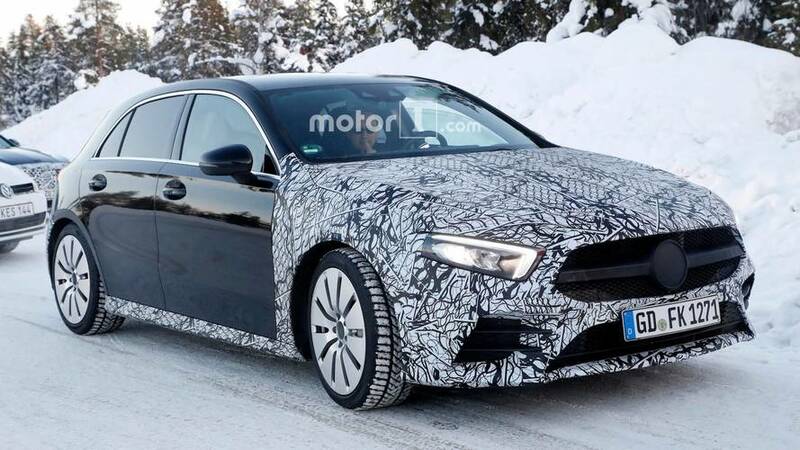 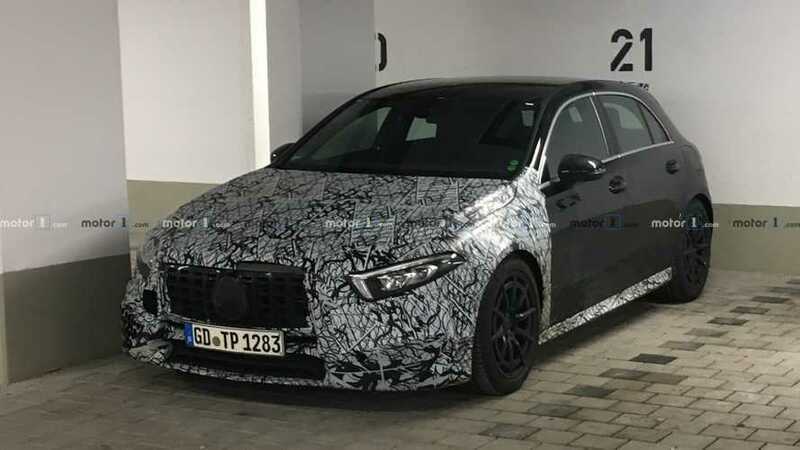 AMG CEO Tobias Moers has confirmed an A35 is on the way. 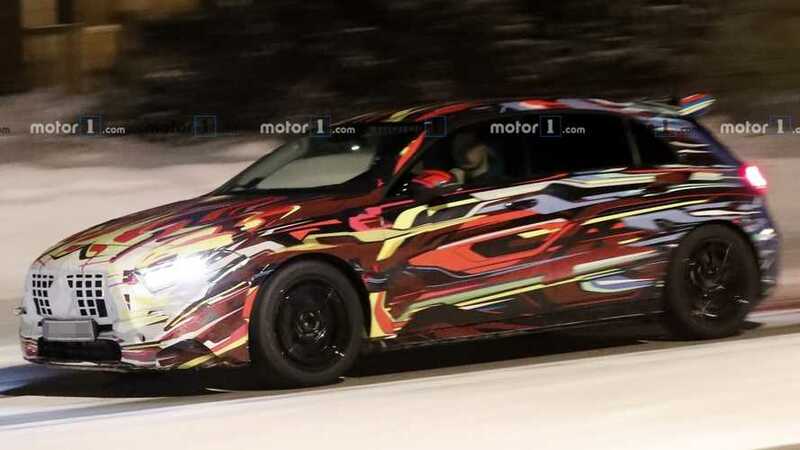 Despite the full body camouflage, it already looks promising. 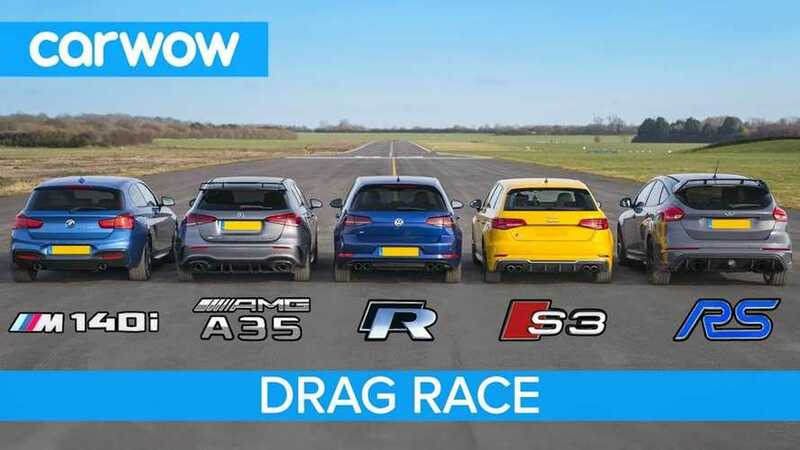 Some of the most potent cars that you can take to the supermarket. 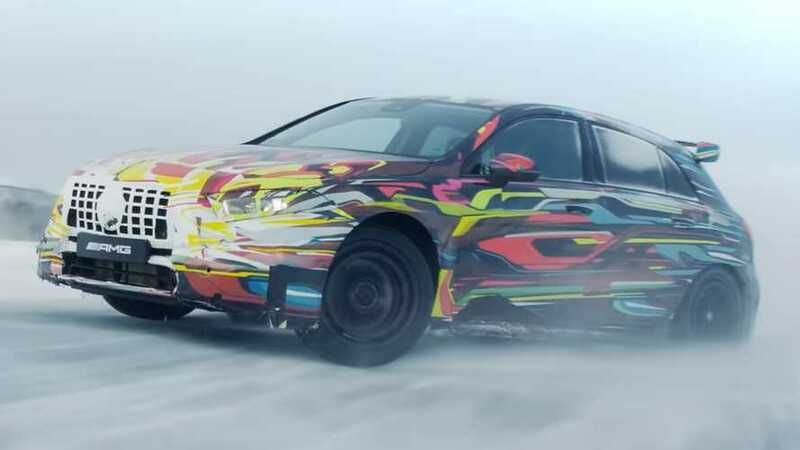 Might use an electric compressor to boost output from the 2.0-litre turbocharged four-cylinder.